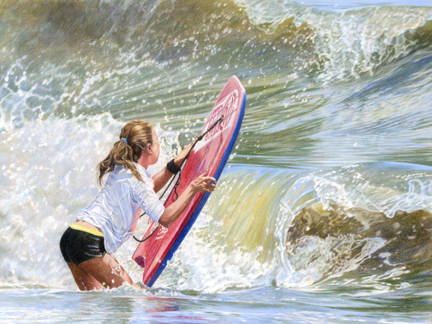 Melissa Miller Nece is one of the foremost colored pencil artists in the US. Her work has been published in national magazines and numerous books on colored pencil and portraiture. 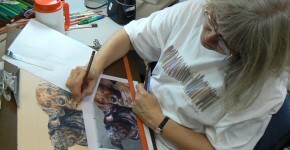 Melissa teaches 6-week courses in painting, drawing and colored pencil at the Dunedin Fine Arts Center in Florida. 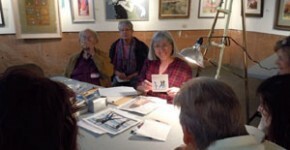 Her enthusiasm and humor have also made her a favorite speaker and workshop presenter for arts groups across the country. 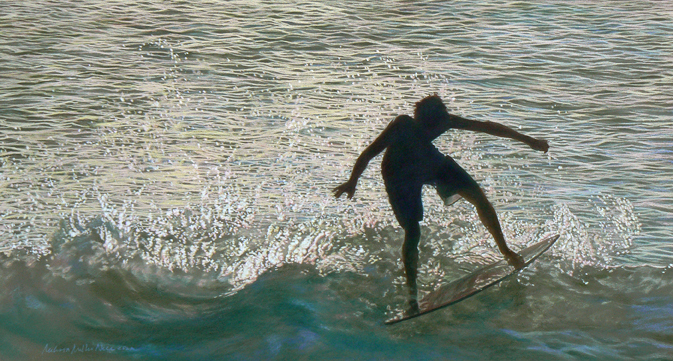 Commission a new work of art: commemorate a special moment or honor a loved one with a portrait. Melissa can even work from an existing photo for the perfect surprise gift. It’s the COOL ART SHOW – coming up July 14-15!